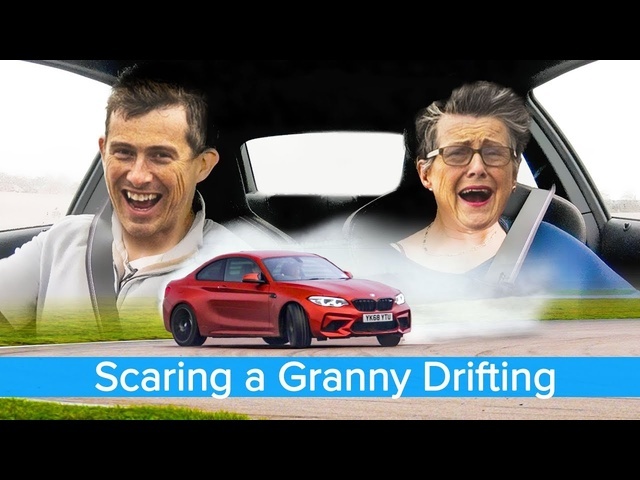 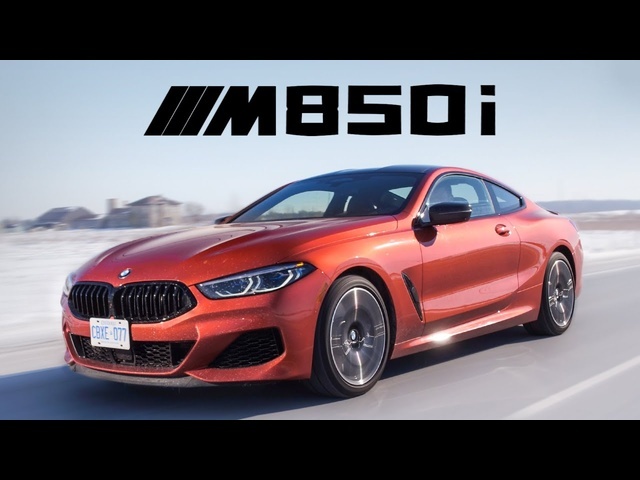 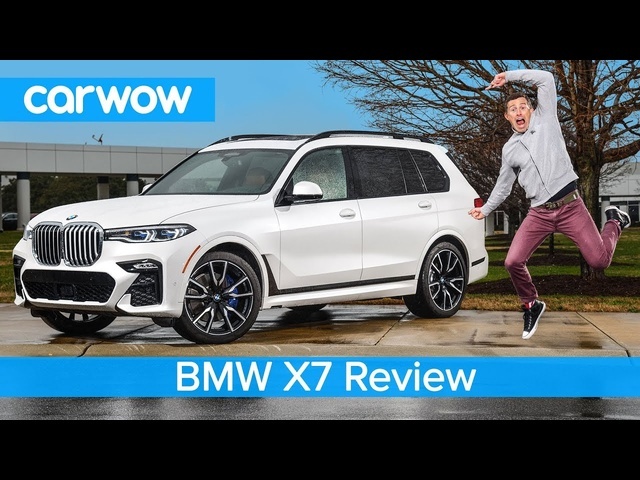 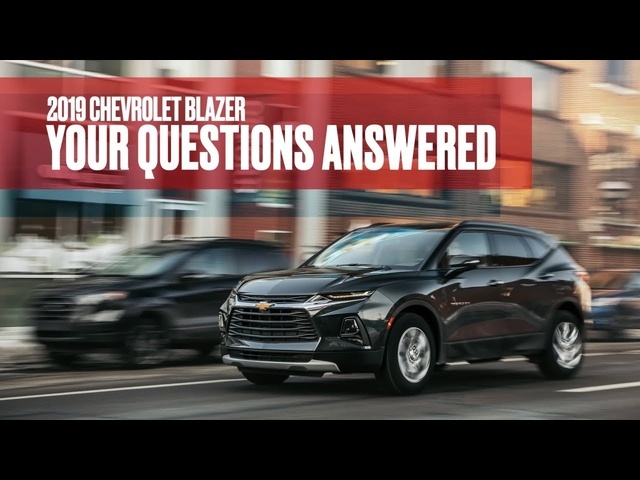 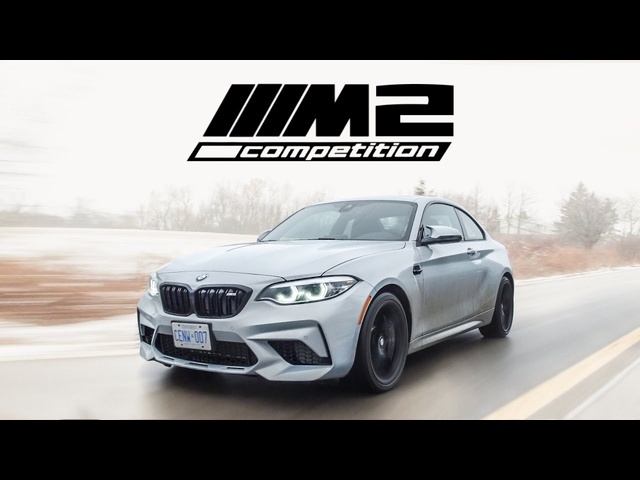 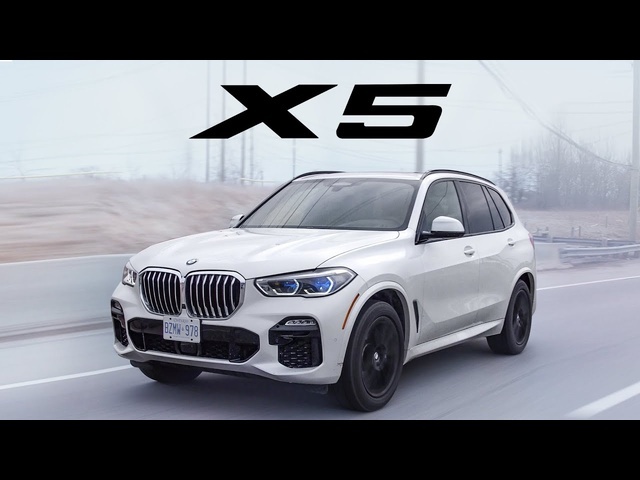 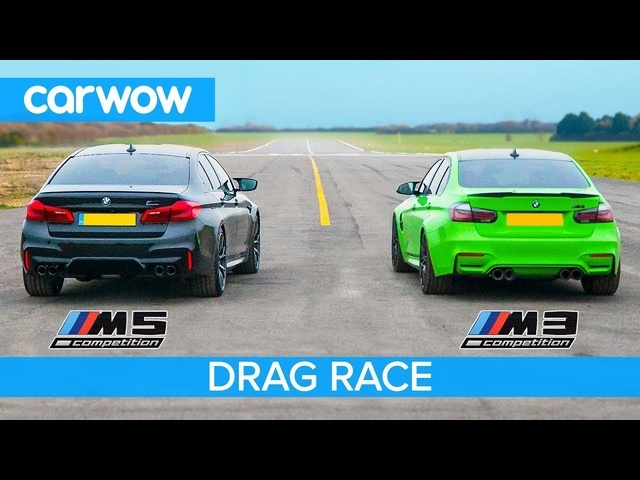 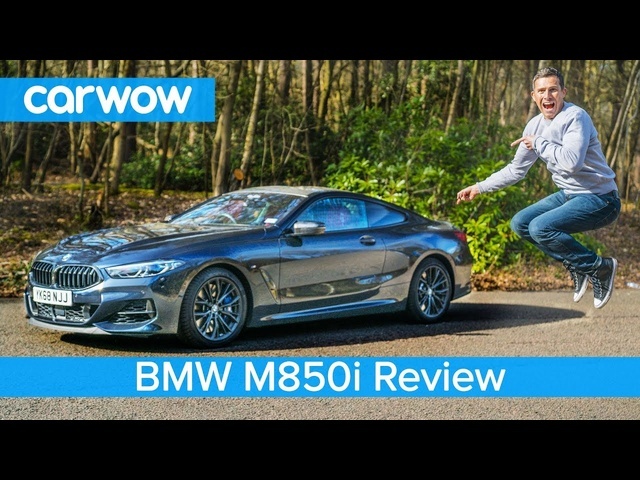 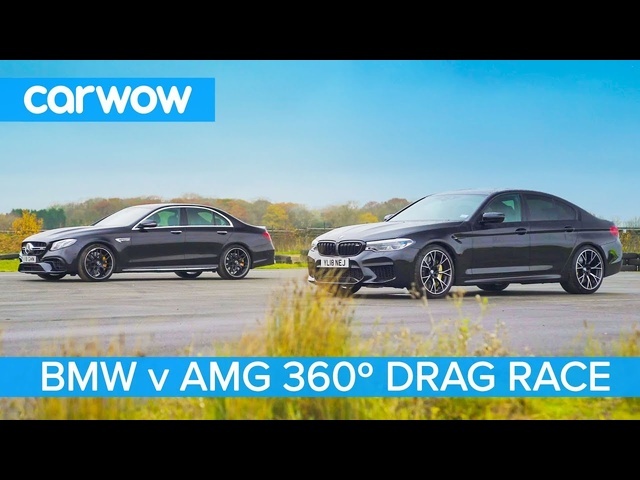 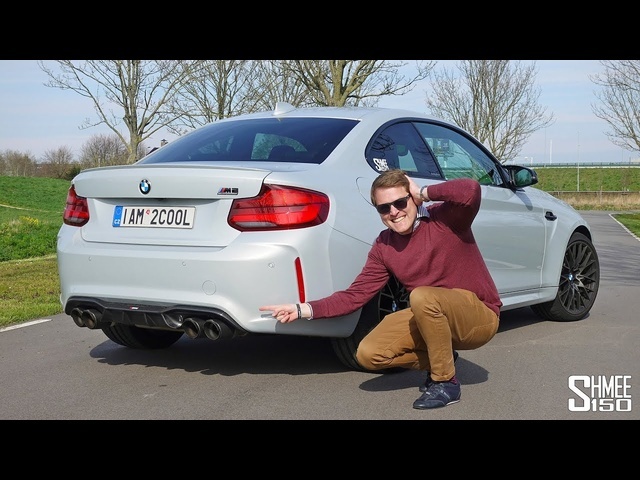 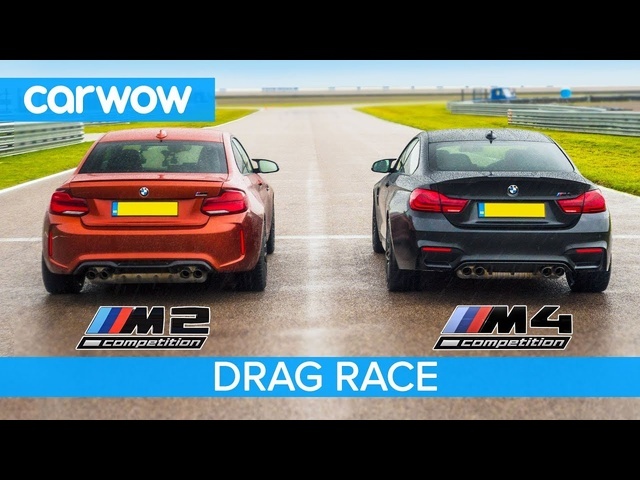 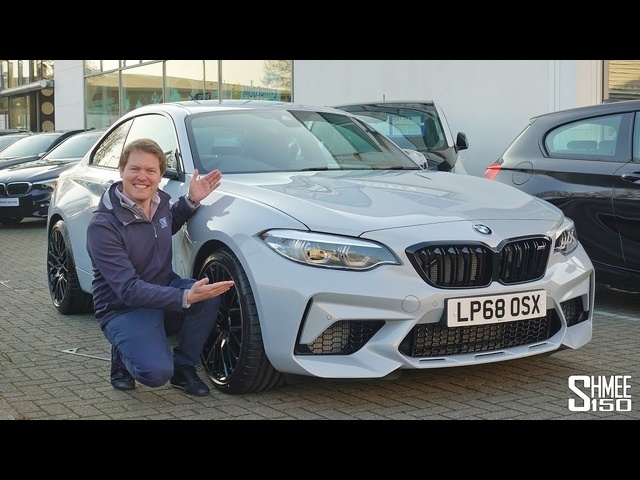 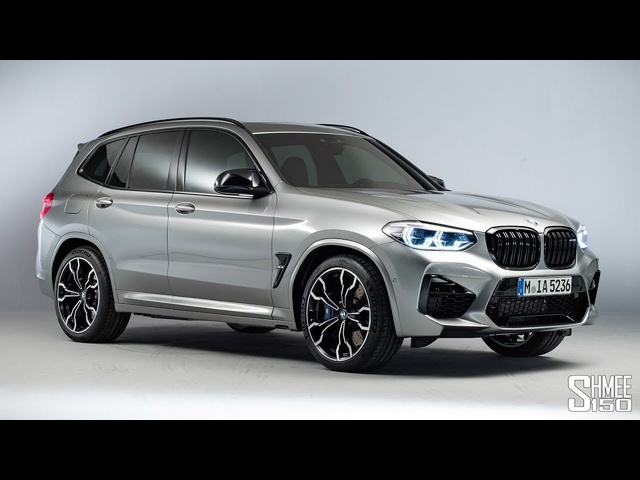 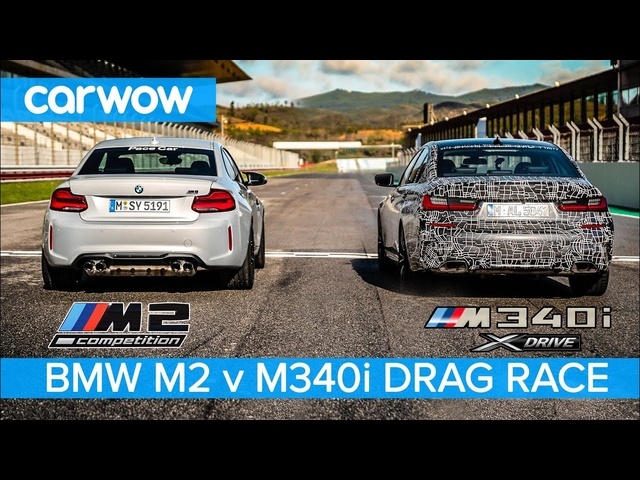 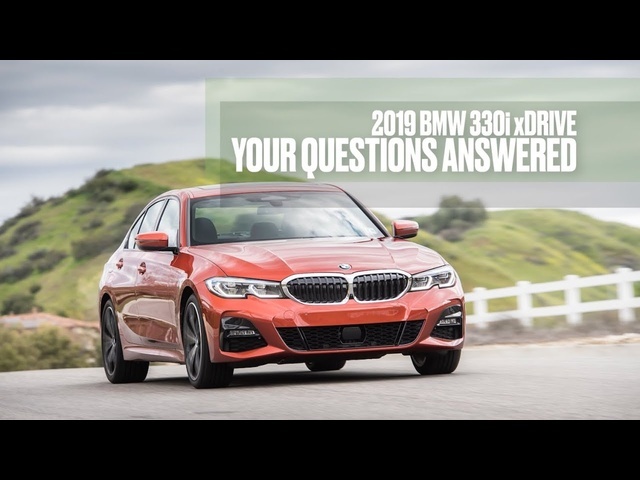 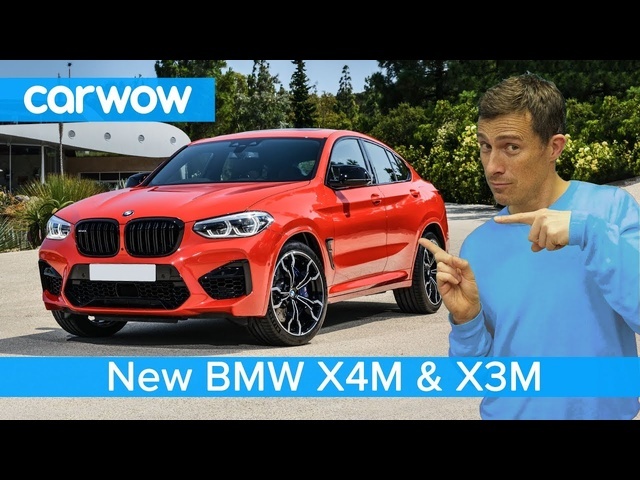 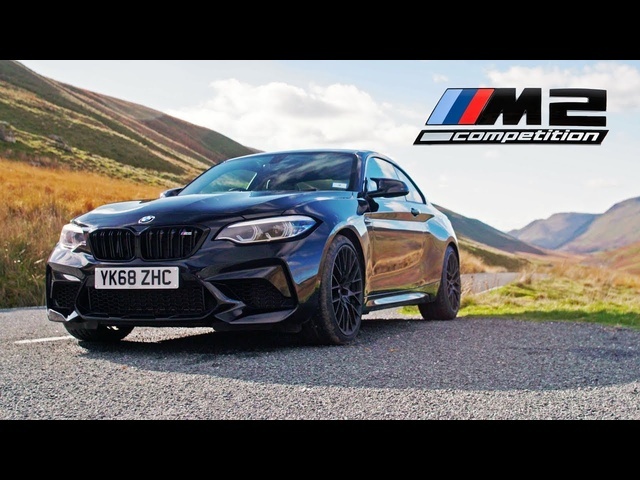 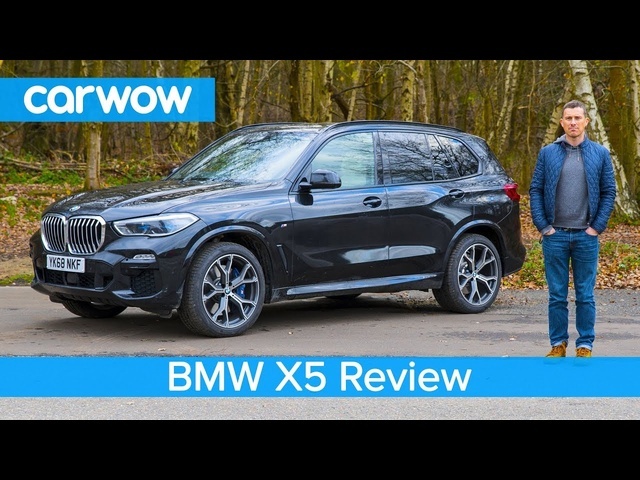 2019 BMW M850i Review - Sports Car or Luxury Car? 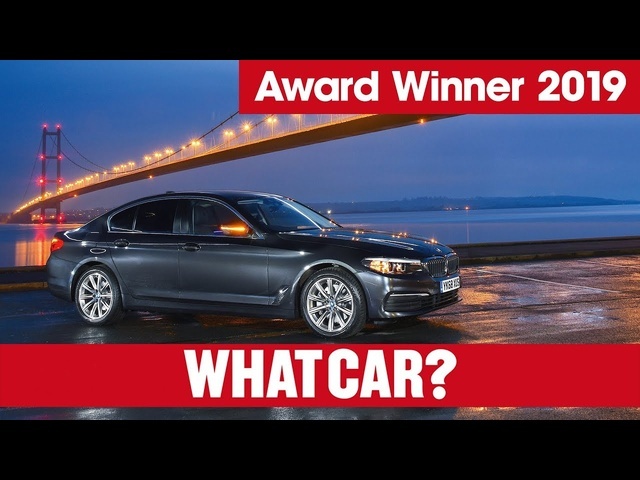 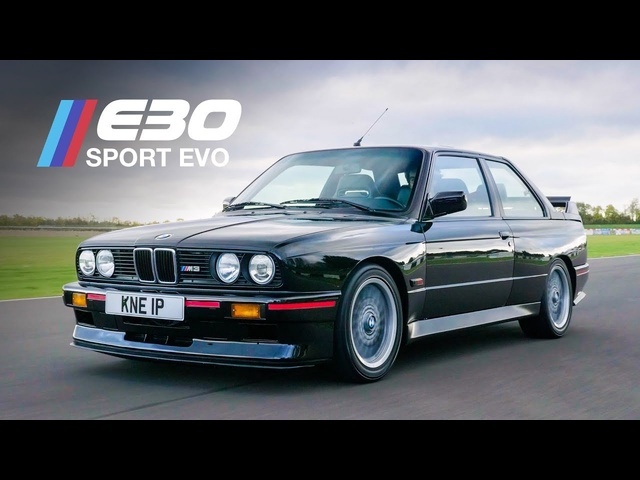 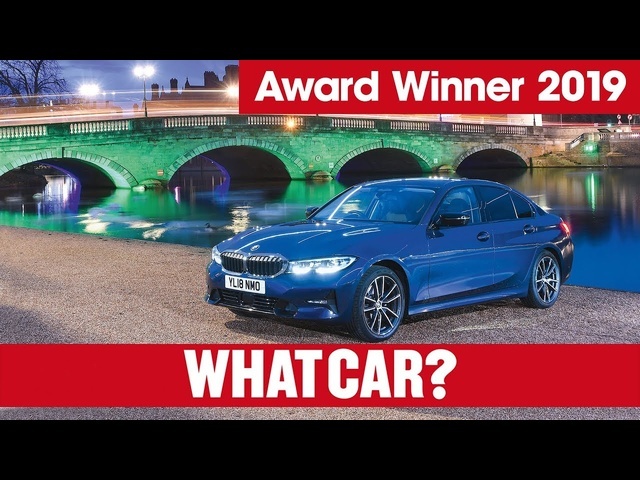 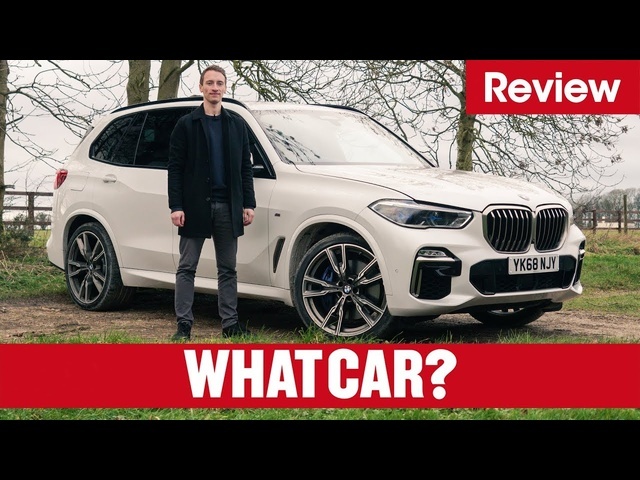 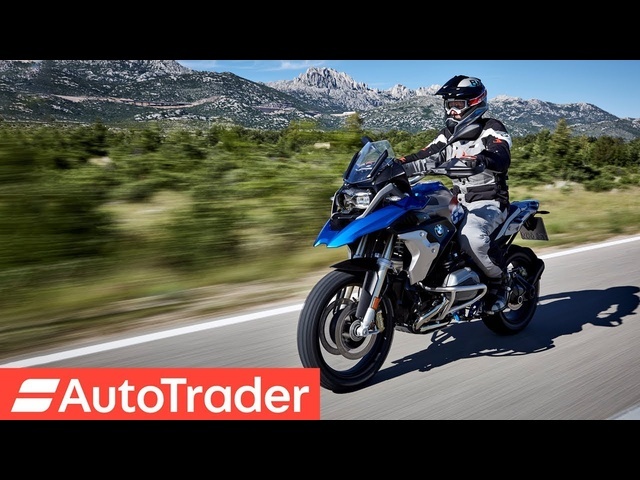 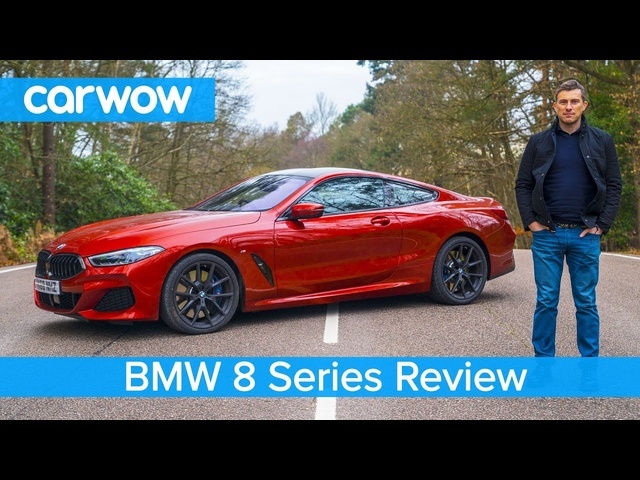 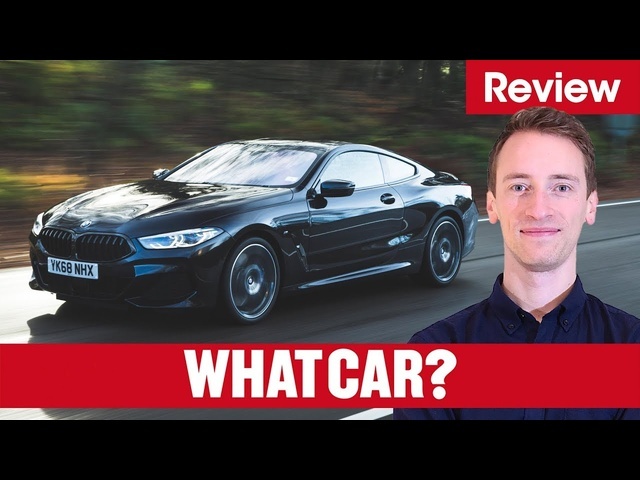 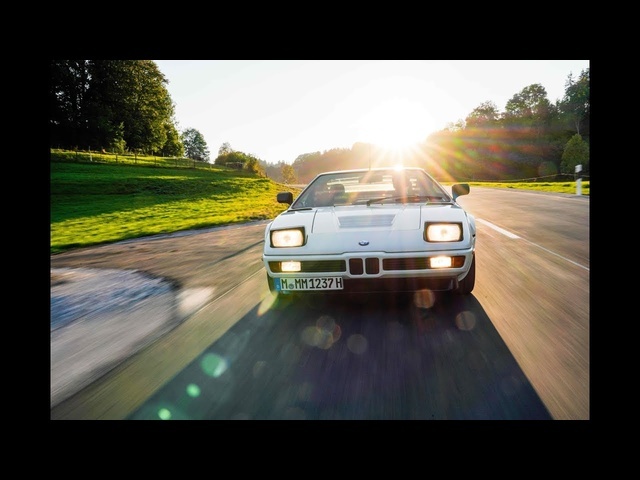 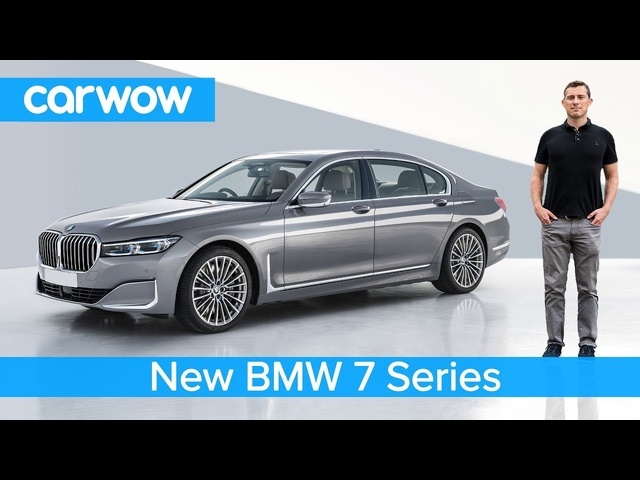 2019 BMW 8 Series full UK review | What Car? 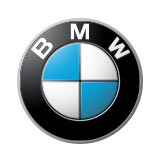 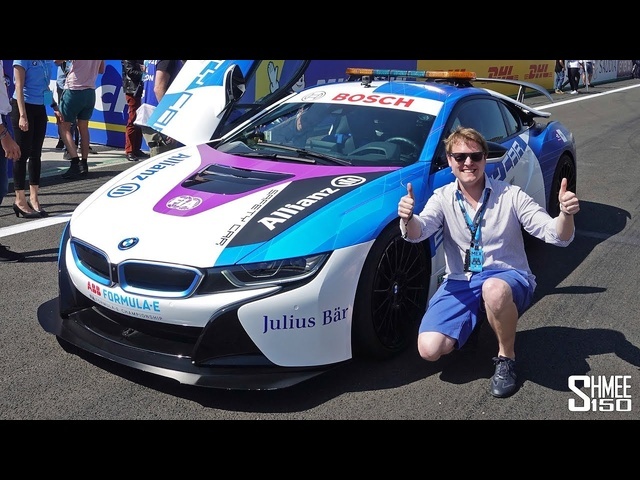 Modified BMW i8 Leads the Formula E in Mexico!